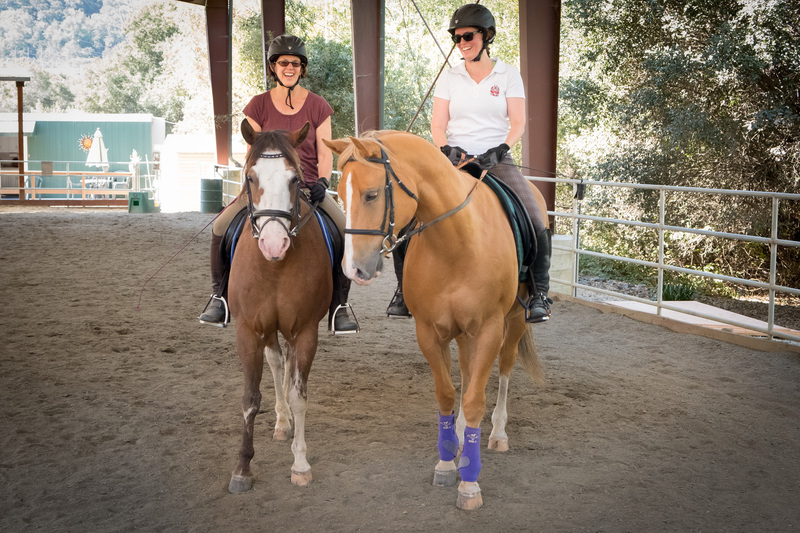 A dedicated Kelly and Trini ride despite the heat wave. Yes, some of us volunteers are more dedicated (or crazy) than others. I was out at ARF all weekend for our gigantic yard sale, in the triple digit heat. Yesterday, I came home and slept for 12 FRICKIN’ HOURS!!! Good for you girls and getting out there….we rock!! !